Hello y'all! As the year comes to an end, the Alpha Pi chapter of the Alpha Tau Omega fraternity at W&J is having their philanthropy event, Tau Chef Cook-Off. Many organizations and sports teams are coming together to compete to create their own and best dish on campus. This year's ingredient is bacon! All donations will be given to the National Pancreatic Cancer Foundation. Support a great cause this weekend, Saturday April 28th from 11am to 2pm. If you are a student or staff member at W&J, you can enter the event for $5. If you are a community member, you are also welcomed for a small fee of $10. Come and enjoy great food for a great cause! Hey everybody this weekend there are some cool music related events happening! 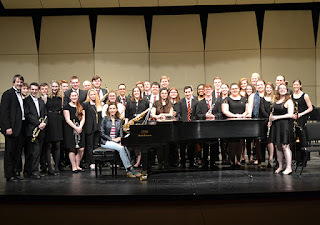 The first is happening tonight at Church of the Covenant, the W&J choir and camerata singers will be performing Mozart's "Requiem" and the camerata singers will be performing a few other short songs. This is going to be a beautiful night of music, and it's free so you should come out and support the choir! 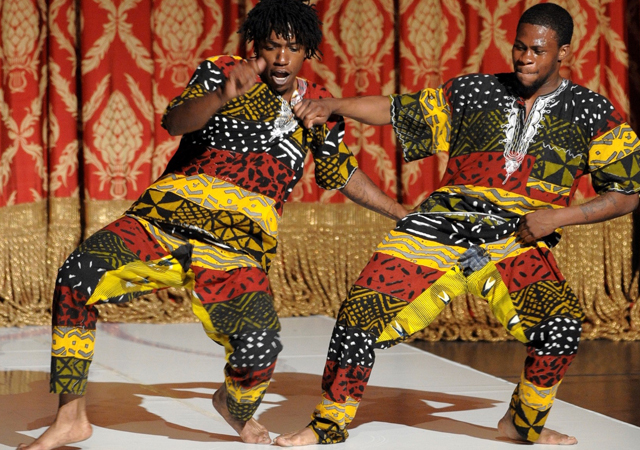 There will also be a performance on Saturday night by the African Dance group Kulu Mele at the Olin theatre at 7:30pm. Here is a blurb about their group: "Kulu Mele’s repertoire includes traditional/folkloric West-African and Afro-Cuban dances that includes celebratory, sacred, spiritual and ritualistic dances, accompanied by live traditional drumming. 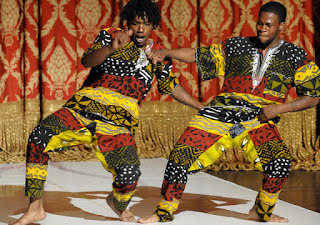 Kulu Mele also performs contemporary American hip hop, exploring the development of dance genre, tracing its lineage from traditional to contemporary." This event is free for W&J students. Kulu Mele is also going to be leading a free beginner hip-hop workshop at 2pm which is also free and being held at the Olin Theatre on Saturday. So go to the afternoon workshop and then support the last Arts Series event this year!! Happy Friday everybody! If you've been paying attention you'd know that J. Cole dropped a new album and WNJR is here for it! J. Cole's new album 'K.O.D.' brings light to the use of drugs, including those prescribed, as escapes from our realities. He speaks on the trials and tribulations that comes with being Black in America; police brutality, mental health stigma, addiction, and incarceration. J. Cole's reminisces about his life before and after stardom concerning romantic and platonic relationships. The album's lyrics are supplemented nicely with some psychedelic-like undertones. It's an album that deserves appreciation. For more information on the album and it's meanings and themes go here. Listen here or 91.7FM to catch some of J. Cole's tunes we have in our system! I hope you all had a great week! Tonight, Friday April 20th from 10:00pm to 1:00am, Alpha Phi Omega will takeover Monti's and deliver right to your location! For $3, an APO member will deliver two items of your choice. As many of you may or may not know, Monti's offers milkshakes, slushies, pizza rolls, pretzels, and nachos! All payments may be received through Venmo or cash! If you are interested, text (724) 618-3349 with your Name, order, and residence hall! Enjoy! 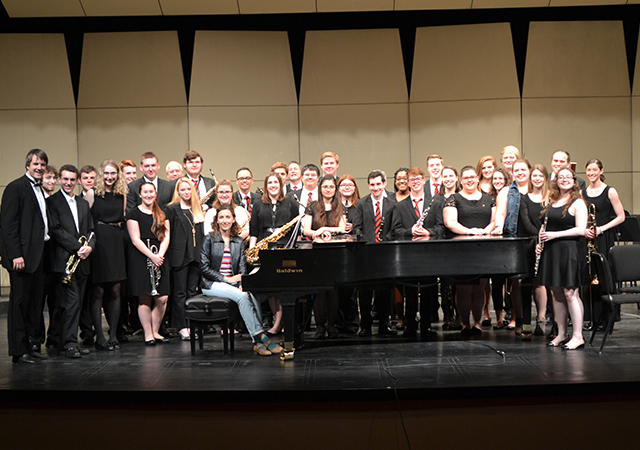 This Sunday at 3:00pm the W&J wind ensemble will be performing at the Olin theatre. They perform standard band music as well as some more modern compositions. The W&J jazz ensemble and wind quintet will also be performing. It will be a fun performance for everyone so be sure to come out and support the W&J music department! 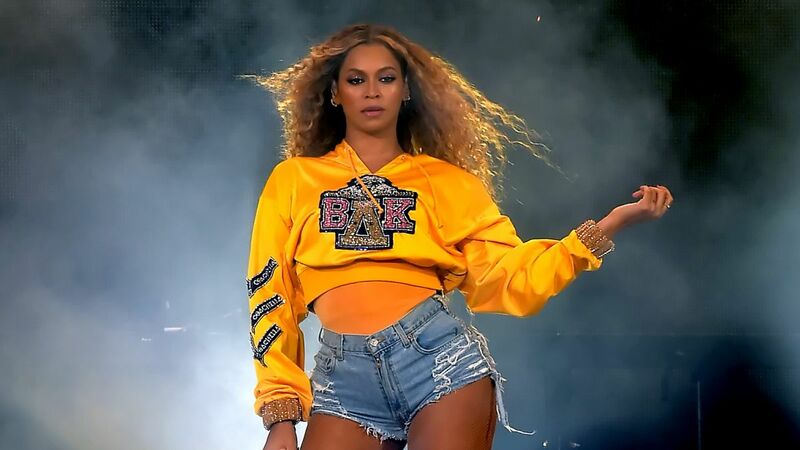 After the historic performance, Beyonce single-handedly saved the reputation of HBCU's after her tribute to the culture at the Coachella Concert. Ever since the tragic rumor of embezzlement of financial aid in Howard University, many were skeptical of the value of attending HBCU's. And Beyonce reminded us just why HBCU's are special. She brought the band, stand dancers, and emulated the Divine 9, all while empowering the BLACK WOMAN. Now everyone can't stop debating whether Beyoncé may be the best performer of all time. She has the range, skill, display. Is there merit to this debate is she the best performer of our time? Hey everybody! This weekend the W&J communication Arts department is putting on the hilarious musical "Urinetown"! The show takes place in a world where there is a water shortage so bad that the idea of private bathrooms are unheard of. It follows a poor community that is inspired by a young man to rise up and take control back from the large corporation that runs all the public bathrooms, "Urine Good Company" and follows what happens when the people try to pee for free. This musical is a satirical look at the classicism that exists in our world. It is being put on at Olin Theatre TONIGHT (Thursday 4/12), Friday, and Saturday at 7:30 pm with a matinee on Saturday at 2:00pm. Doors open a half hour before the show starts and it's free admission for everyone! The cast and crew has worked very hard to put this musical together so we hope you can come out. Alina Baraz is an American singer and songwriter who moved to Los Angeles at the age of 19 to pursue her career. In 2015, Alina collaborated with Galimatias to produce the Urban Flora EP. 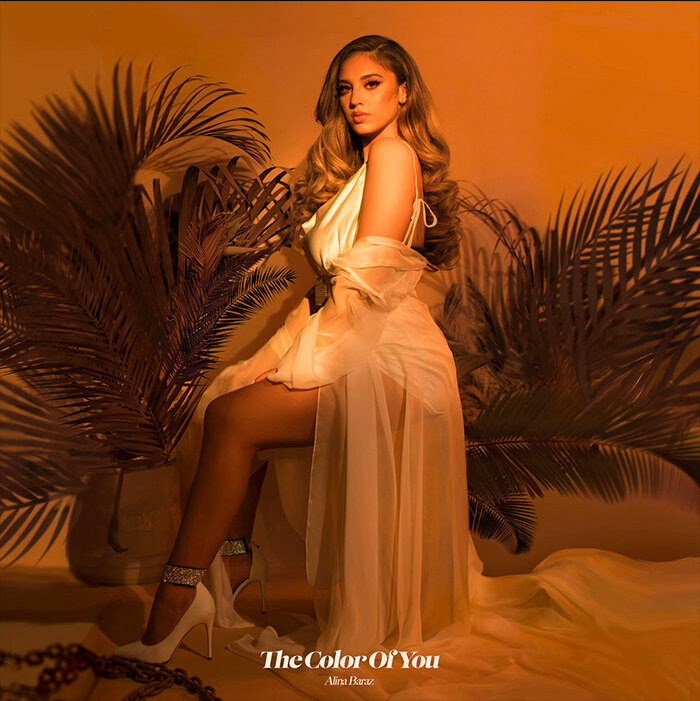 This past week she released her first solo EP titled The Color of You. A few of my favorite songs from the albums include "Falling," "Floating," and "I Don't Even Know Why Though." She also recently released a few singles before the release of the album called "Buzzin" and "Lavender and Velvet." Her music falls within the electronica genre, and this EP is perfect for the upcoming summer. Be sure to tune into WNJR to hear Alina Baraz and other artists like her! Everyone loves the underdog that wins in the end and proves all of the critics wrong. For Cardi B beating the odds has been her life. From surviving domestic violence then, basically starring in a hit reality TV show to dominating the Hip Hop charts, it is safe to say she is winning. So when she finally dropped her first album after releasing "Bodak Yellow" and the "Be Careful" all of her fan celebrities, and Oprah fell in love with it. But she did not lose steam there, She recently appeared in SNL! 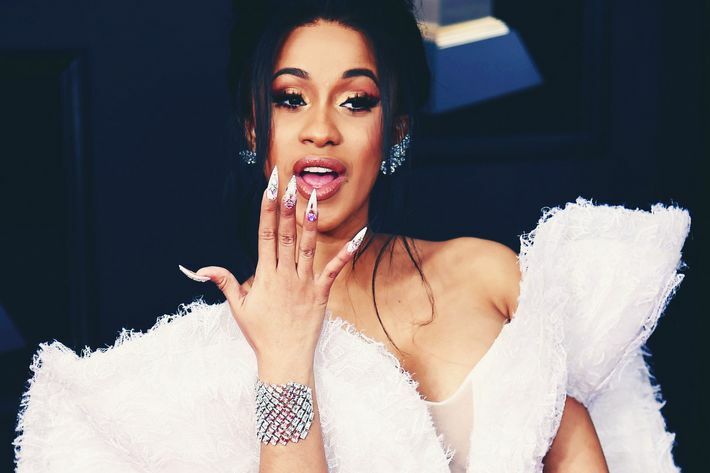 Hard-working isn't even the word to describe Cardi B, she is an anomaly, from where she started to in the Bronx stripping to hosting SNL is unheard of, some would say impossible. Cardi B is simply amazing and she doing all this pregnant. There simply no limit for her. Go check out her new album and be amazed by her level story telling and passion for the genre. Happy Monday! I hope that everyone had an amazing weekend and your week is off to a great start. To make your Monday even better here is a new hit single by Rita Ora. A British singer and actress from London, England, Rita Ora began her career at an early age from singing at open mic sessions in London and released her first single in 2008. As an artist, Rita has had many hit singles, but this one by far is the best, in my opinion. I hope you all enjoy "Anywhere" by Rita Ora and have a great week!